Established in 1989 to provide the highest quality work with very high customer satisfaction, Thomas Interiors has a settled and experienced management team overseeing and managing all customer projects. …you’ll be working with a company with nearly 30 years’ experience behind it. For all works, you’ll be given the contact name and number of your dedicated Project Manager who will know everything about the work we’re doing for you (from planning to implementation to sign-off) so you won’t be passed from person to person. Bernie is one of Thomas Interiors’ founding directors. 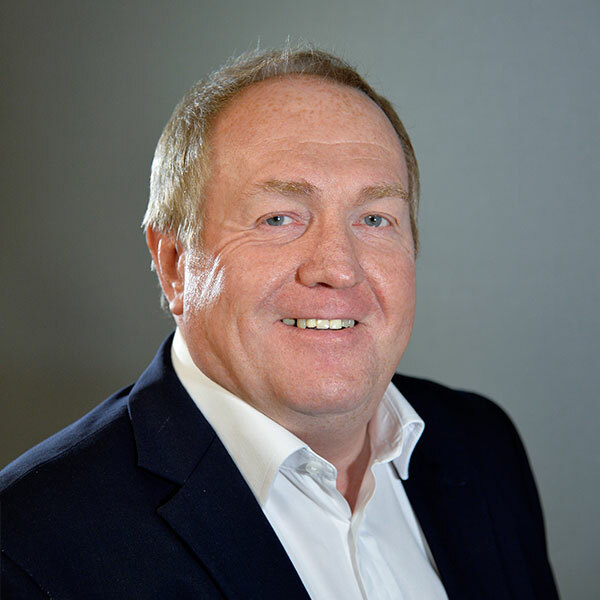 Appointed as MD in 2002, he provides the company with its direction and vision and has been fundamental to the business’s growth in recent years. Bernie is passionate about providing customers with the best possible outcomes on time and within budget. On every job, he benchmarks the company’s performance with a view to not only meeting customer expectations but exceeding them too. Bernie instils both his knowledge and enthusiasm of the work the company carries out to others in the business, constantly challenging individuals and team to perform to the maximum of their capabilities. Away from work, Bernie is known to take part in the odd bit of golfing and follows Chelsea Football Club. A keen caravaner, he enjoys spending his time with his wife and daughter. Derek joined the firm in 2002, eventually being appointed to the Board of Directors in 2009. 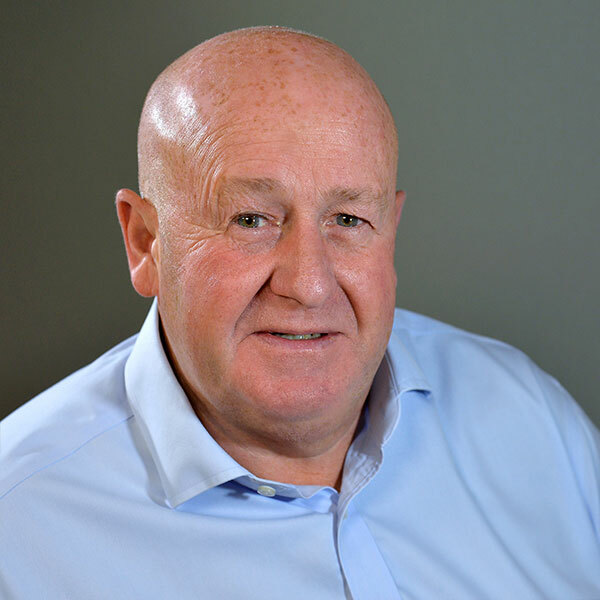 Derek works alongside Thomas Interiors’ clients at the early stage of projects, ensuring that they receive quantified, competitive, and deliverable tender submissions. A pragmatic problem solver with an eye for the finer details and a passion to achieve the best customer outcomes, the best part of Derek’s job is signing off a completed project where the company has finished the work to the exacting standards demanded by clients. 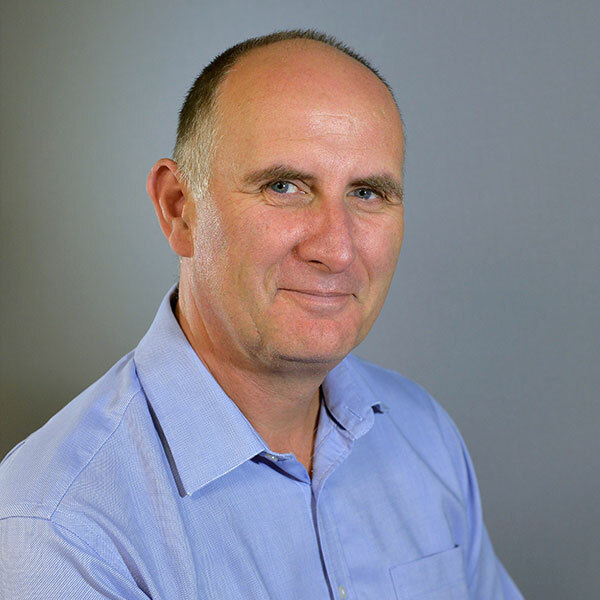 Neil is a charted construction professional who has been in the business for over 30 years. He takes the lead on all of the projects the company works on through the Construction Department. 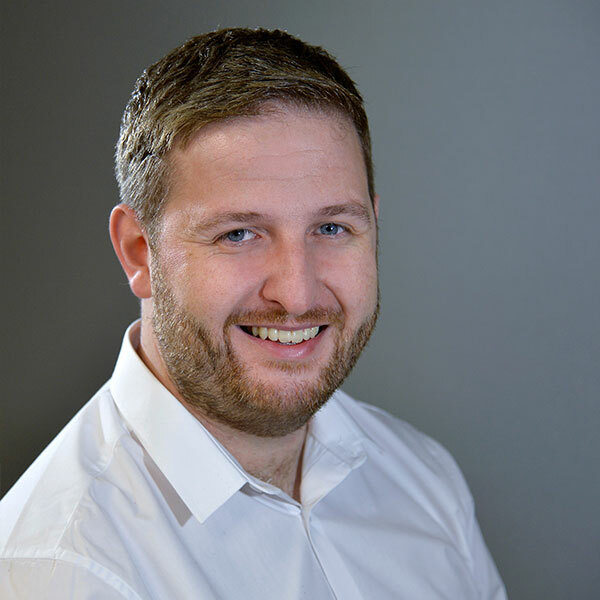 Neil possesses excellent communication skills which assist with liaising closely with our clients, project managers, and commercial teams to make sure that your expectations are being consistently achieved, and that all lines of communication between everyone working on the project are kept open. Neil sees the big picture as he’s involved in every part of the process from concept of the project through to final completion. Rob joined us in 2013 and has established one of the leading electrical teams in the industry in a very short space of time. 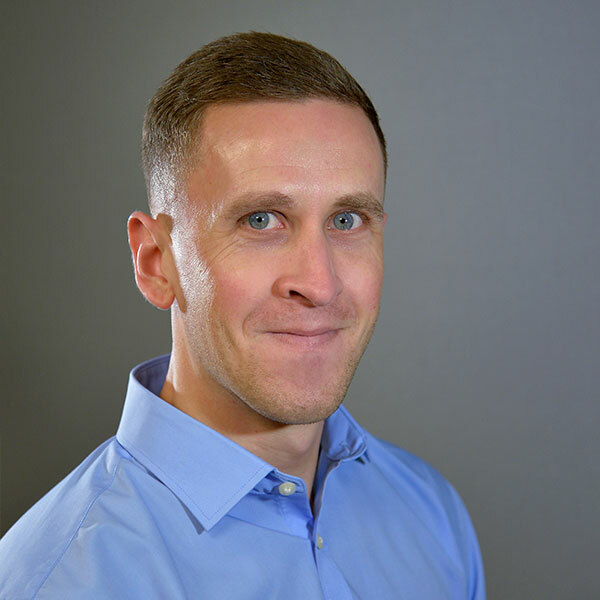 Highly professional and very personable, Rob builds strong and lasting relationships with customers based upon honesty, transparency and openness. He uses his excellent communication skills in managing his electrical team, well-known in the industry for their hard work and professionalism. 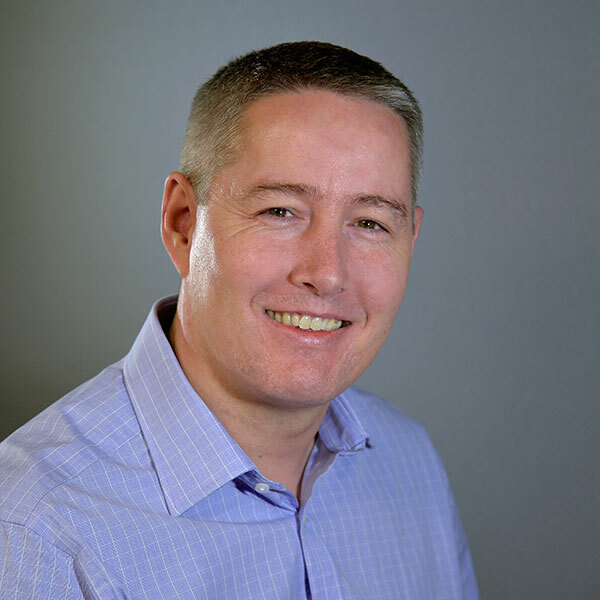 Great project management is about great relationship management and Rob derives genuine personal and professional enjoyment as he sees a customer’s vision for their organisation translated into reality. It’s nearly 20 years ago that Nick walked through the doors of Thomas Interiors as an apprentice. Now, he manages the day to day running of the company’s maintenance, small works, and fire stopping teams. A natural problem solver with a positive and practical approach to his work, Nick and his clients enjoy excellent mutual rapport. Nick believes that the customer should be involved in a project as much or as little as they want and that, either way, he is their representative on site making sure that what they want or need doing is what they actually receive. Stuart deals with everything to do with accounting in the business. Stuart’s evidence-based and intuitive approach to his work has meant that Thomas Interiors has introduced and implemented business-wide controls to mitigate risk to the company and to safeguard the future of the firm for many years to come. 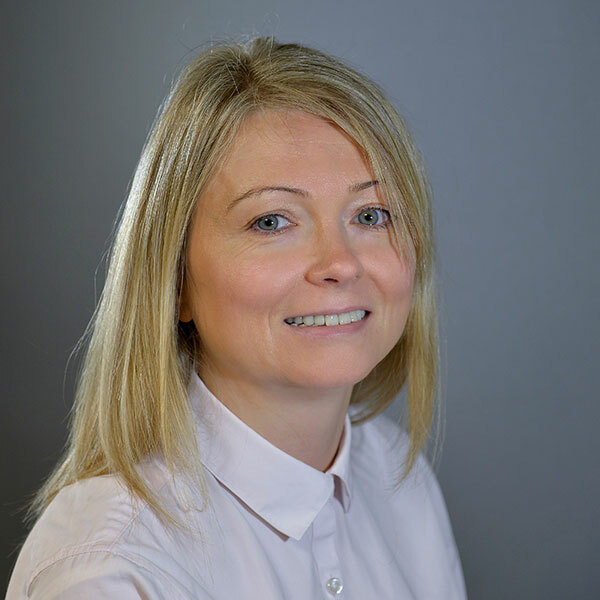 Agnieszka heads up a team of talented and experienced Quantity Surveyors responsible for overseeing the commercial aspects of each project Thomas Interiors works on. She takes personal responsibility in having a detailed knowledge of every project we start on. It’s her hands-on approach, her understanding of the complexities of what we do, and her ability to overcome any related issues that gives the company and our clients the confidence that tenders and quotes will be successfully delivered upon. Agnieszka has a proven record in construction and is a trusted and friendly face of the company to our clients and suppliers. Matt has a wealth of experience within the Heathrow Construction sector, having worked exclusively at the Airport since 2002. Matt joined Thomas Interiors in 2012 and has developed a deep understanding of Heathrow’s health and safety policies and procedures. 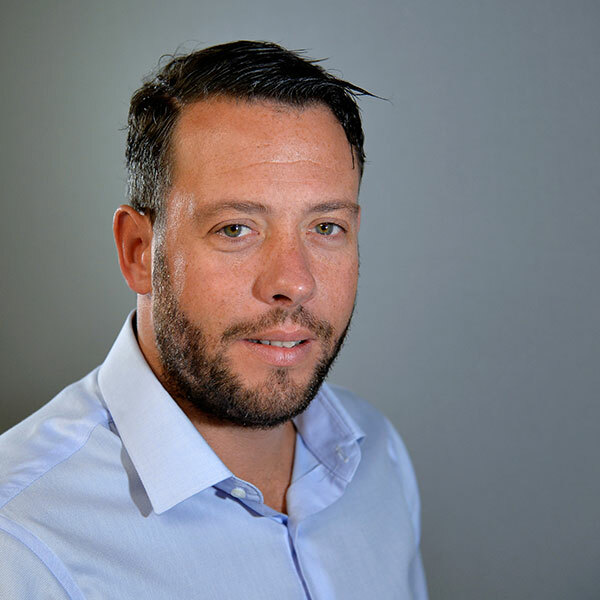 Matt works with Project Managers and site teams ensuring that all staff, contractors, clients, and visitors benefit from the correct health and safety guidance on all the work that Thomas Interiors undertakes. Matt developed the company’s Behavioural Safety course which, in 2015, was recognised by Heathrow, winning a Health and Safety award at the airport’s annual Safety Gala.